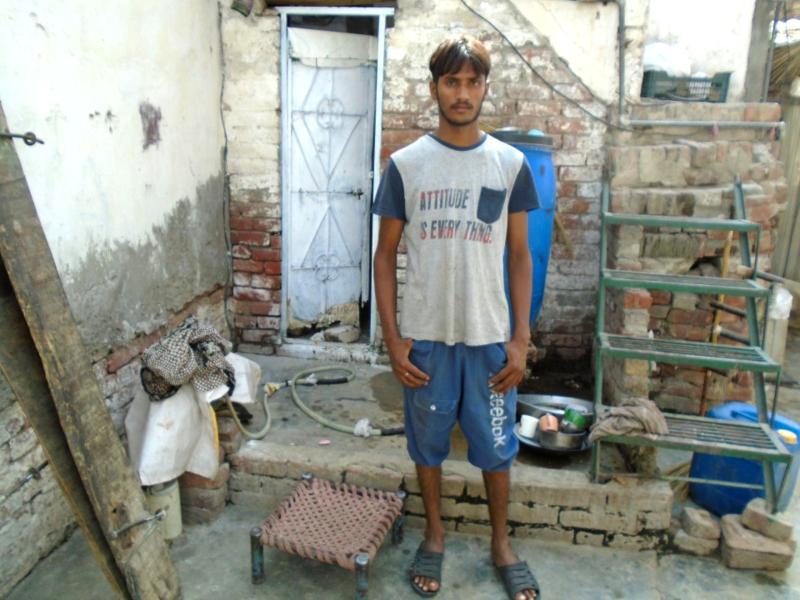 A contribution of ₨130,000 will help muhammad asif to buy a loader rickshaw. 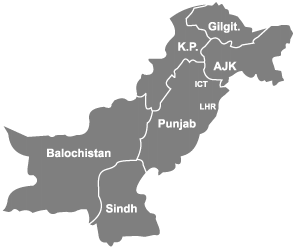 Greater age brings greater responsibilities, with Muhammad Asif however this wasn't the case. Muhammad Asif is an extremely young, twenty year old chap who has a lot on his plate to manage. After losing his father, Muhammad has been constantly adult-ting. He worked as a laborer for 2 years and felt that he wasn't earning well so he ended up quitting. Muhammad Asif later got married and now has a child who is 6 month old. His wife doesn't work so he's the only one who has to make sure that his daughter is fed well. 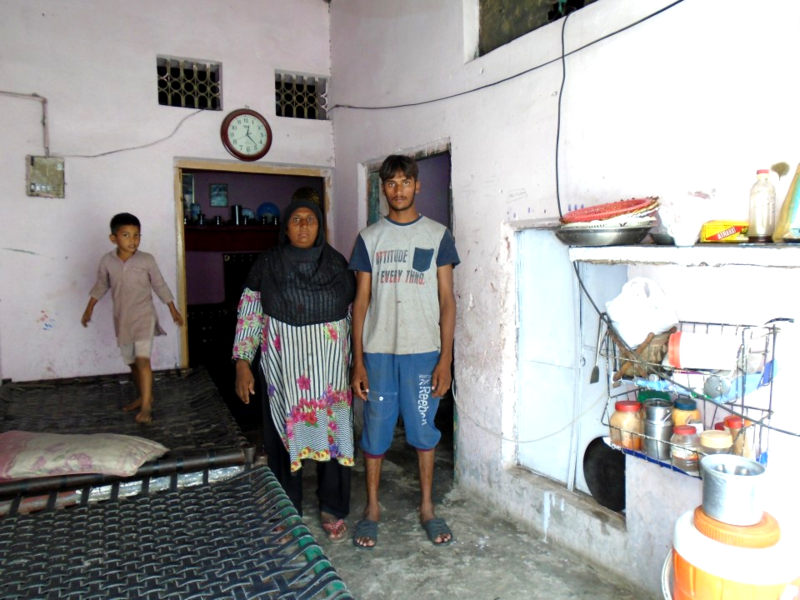 His widowed mother also helps out in terms of their expenditures to an extent, she works as a domestic helper at someone's house but she cannot fully and entirely invest into them since what she earns is quite less and she also has an unmarried 14 year old daughter to take care of. Therefore Muhammad Asif cannot depend on anyone and is now looking for permanent ways to earn. He believes that if he gets a loader rickshaw, it would change his life. He has a six year experience of driving a loader rickshaw and he feels that this profession is going to save his family from falling apart and it will improve their financial solidity to a great extent. 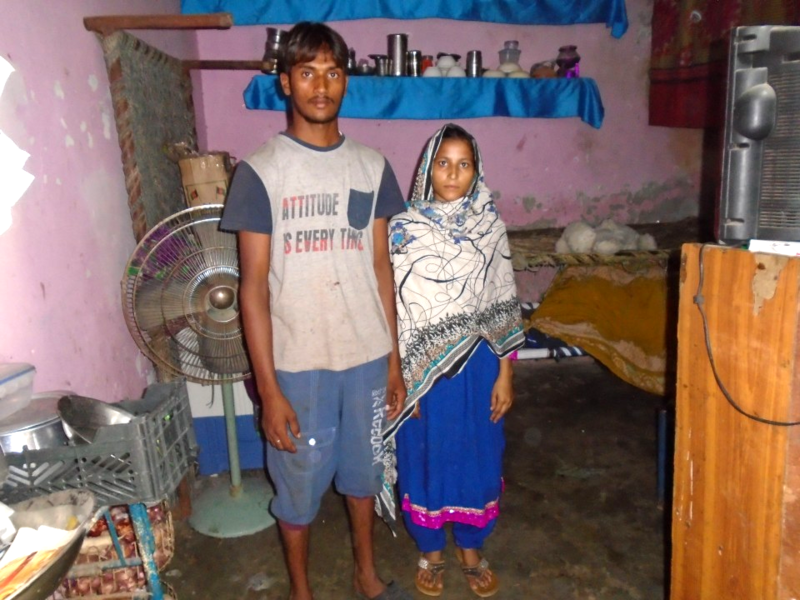 He unfortunately does not have the resources or assets through which he can buy himself a loader rickshaw therefore he would need assistance from outside, which we can provide him with through donations. This social investment will secure Asif's entire family and develop a micro entrepreneur from scratch. Its motivating a 20 year old micro entrepreneur to thrive.